We have made it halfway through the Love Dare! If you are following along and doing each of the dares, congrats! If it has been rough, I encourage you to press on. Whenever we try to do good, Satan sees it as an invitation to attack us. If he has been on the attack in your marriage, sister get bold and kick him to the curb! Our marriage is worth fighting for. If you have missed any dares or are just joining us, click HERE to catch up! We are all flawed, imperfect creatures. We have messed up, snapped at our husband for no reason, ruined dinner, and numerous other things. 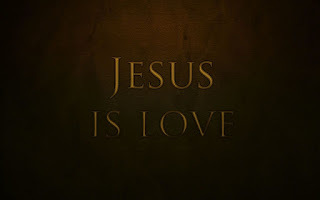 But God, I love those two words, but God sent His son to die for us. Us, the sinner. Us the cranky, hormone crazed, sleep deprived women. All we have to do to accept this gift Jesus gave us is to ask Him to forgive us. So simple! Maybe you have never done this. Maybe it has been years and you have fallen away from Him. Maybe it has been a bad year and you just don't feel Him right now. Sister, you can go back. You can tell Jesus that you love Him and want His forgiveness. 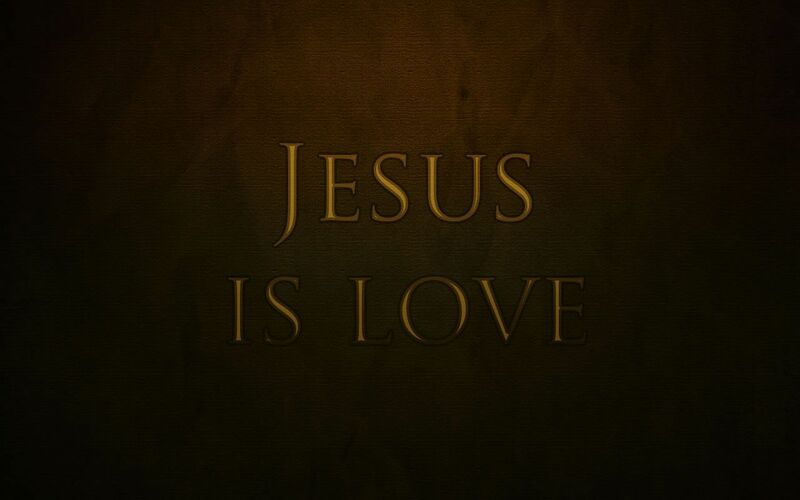 You can accept His love, His beautiful love. He is waiting for you to call out to Him. He loves you and you are worthy of His love. You are His treasure, His jewel. You are special. Believe it! After you ask Jesus to forgive you and you accept His great gift of love, this means you can now share this same love with your spouse. You can love even when you're not loved in return. You can see all their flaws and imperfections and still choose to love. And though you can't meet their needs the way God can, you can become His instrument to meet the needs of your spouse. As a result, he can walk in the fullness and blessing of your love. Now and till death. True love is found in Christ alone. Dare to take God at His Word. Dare to trust Jesus Christ for salvation. Dare to pray, "Lord Jesus, I'm a sinner. But You have shown Your love for me by dying to forgive my sins and You have proven Your power to save me from death by Your resurrection. Lord, change my heart, and save me by Your grace.